One of my favourite things to do is try new things, especially beauty products. I am the least bit neurophobic, but when it comes to introducing new beauty items to my collection, the trailing period is super important. 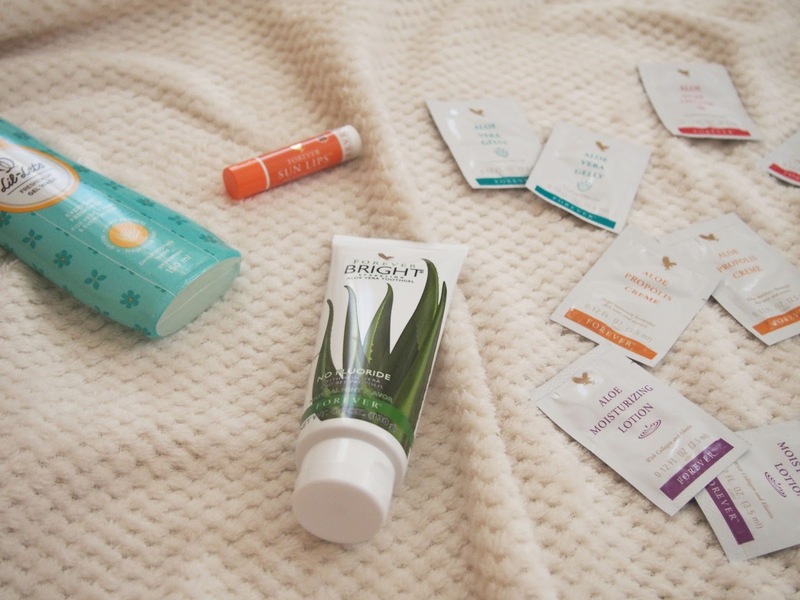 Throughout the last month leading up to October and Autumn, I've been trialling some new goodies that I'd like to share from Lilets and Forever Living. What have you been trialling lately? 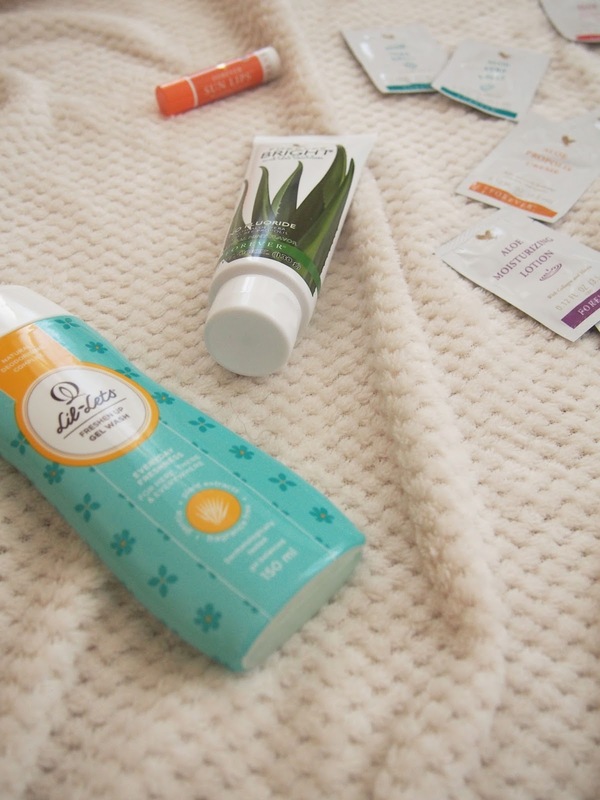 When it comes to feminine care I always stick with Lilets, I just love their products. However, since their Intimate Care Wash is new, I'd previously been using FemFresh's Ultimate Hygiene Daily Intimate Wash which I love. But, on a recent trip to Boots I was surprised to find Lilets had finally brought out their own and I had to get it. At an even cheaper price of £2.19, Lilets pips FemFresh which sells for £2.99, however both prices are extremely good value. It promises a 24 - hour effect and can do so much more than a wipe; this stuff promotes top notch hygiene. I am a stickler for taking care of my lips; I'm constantly hydrating them, I have a million chap sticks and balms, because I know how horrible having chapped lips is. One thing I never did, however, was use a lip balm with an SPF in it. 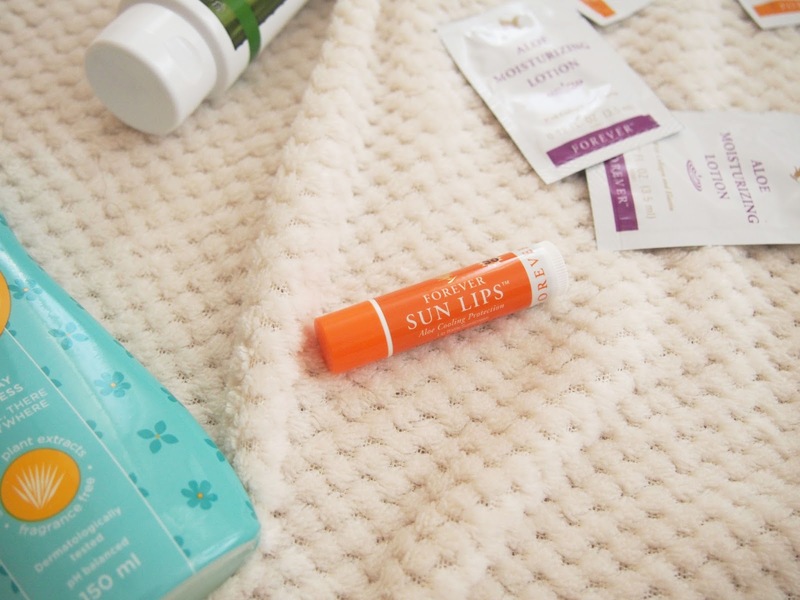 Thanks to Forever Living, I've had the chance to try out some really amazing products this past while including their Forever Sun Lips* lip balm with SPF 30. I have to say, using this on hot, sunny days has made a huge difference to the health of my lips, any potential sun damage was prevented thanks to this tantalising balm. Another full size product I've been trying out is their Forever Bright Tooth Gel* which you will definitely be seeing again in my updated dental care post coming soon. 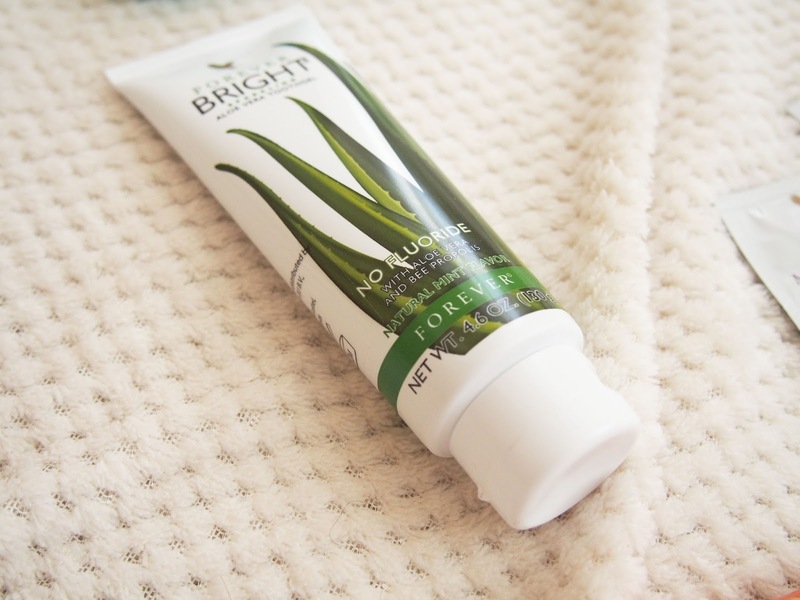 The most intriguing thing for me about this product is the Aloe Vera, an ingredient I've never seen in a tooth paste before; a high quality ingredient thats gentle, and brilliant for the skin, so why not the teeth? Aloe Heat Lotion* // A rich lotion with warming agents and aloe, great for relieving muscle stress and strains, before or after exercising or just after a long day when the skin and muscles need some relief. Great massaging lotion! Aloe Vera Gelly* // Are you starting to see a theme here? Aloe Vera is clearly a key ingredient to Forever Living, and for good reason; their gelly is specially formulated for sensitive skin, areas of irritation and skin that needs some calming. Aloe Propolis Creme* // If you're looking for a new go to moisturiser for the autumn, then this could be it. With the obvious inclusion of Aloe, as well as Bee Propolis and my favourite, Camomile, works on all skin types to deliver a gentle every day moisturiser you can rely on. Aloe Moisturising Lotion* // Another item you might want to add to you skincare routine is the Moisturising lotion, said to be very good as a base for makeup (I am so excited to see how this goes!) but also an all round grout moisturiser for the face and body. Be sure to check out Forever Living for more beauty gems! What have you been testing lately? Tried any of my new items? I've heard good things about this skin care vücut bakımı product. Going on my wish list now!